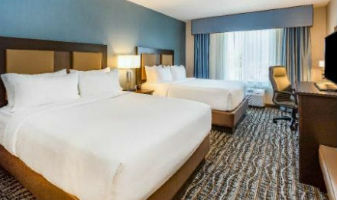 The Salt Lake Tourist and Visitor Center's List of Hotels Throughout the Midvalley Area of Salt Lake City | Salt Lake Tourist and Visitor Center's 2019 Trip Planner. It's and we would like to welcome you to the Salt Lake Tourist & Visitor Centers official online edition. 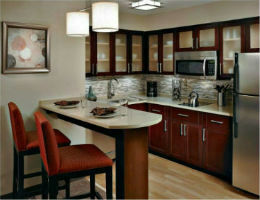 This page provides detailed information on Salt Lake City Hotels - Mid Valley.